he Noel-Levitz Student Satisfaction Inventory™ (SSI) measures student expectations and satisfaction with various college-related experiences. 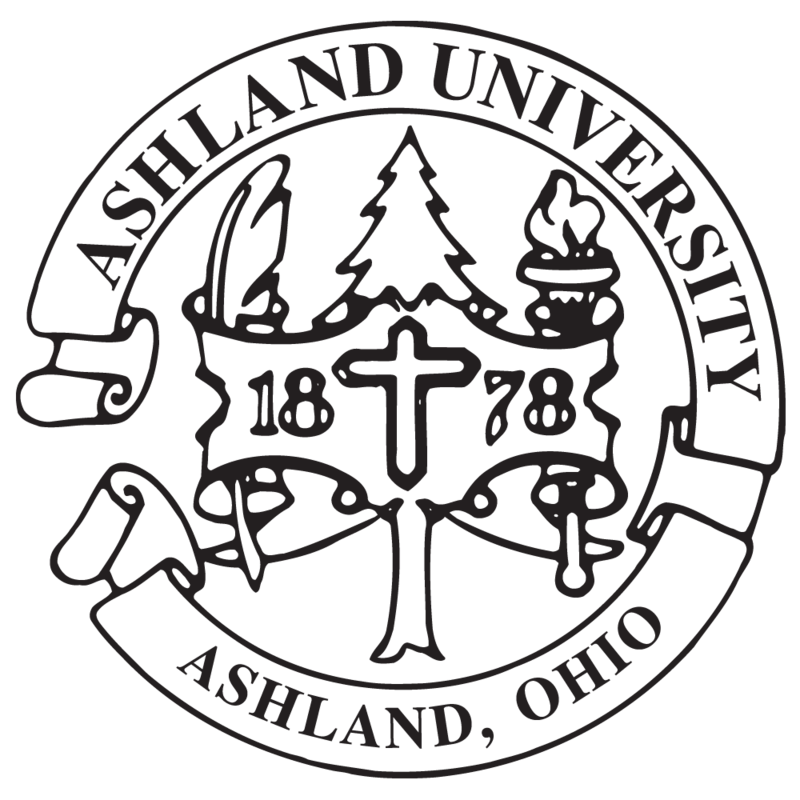 In October 2017, Ashland University’s Office of Institutional Effectiveness invited all 2,388 traditional undergraduate students at Ashland University to participate in the SSI. A total of 604 surveys were collected, resulting in a response rate of 25 percent.